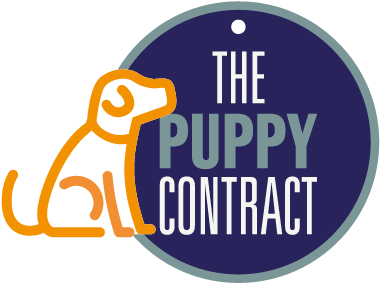 This website is aimed at dog and puppy buyers who are choosing which breed (or cross-breed) to have as a pet. The Breed Information pages outline the needs of each type of dog so that you can choose one which will suit your lifestyle. The main genetic health problems for each breed are listed, as well as the health screening and testing available for the breed. The breed information also describes the welfare problems associated with a breed’s conformation (physical characteristics). The breed average coefficient of inbreeding (COI) is included as well as the effective population size (EPS) if known. When estimated breeding values (EBVs) are available for hip and elbow dysplasia, these are also shown. It is an owner or puppy buyer’s responsibility to make sure that a breeder has carried out the appropriate health tests and that the parents of your puppy have been screened and found to be free of disease and suitable for breeding. It is not expected that a breeder carries out every health test available for the breed, however some health tests are essential. Purchasing a dog or puppy should never be done casually and without thorough research. This way you will be less likely to incur expensive veterinary treatment, the heartbreak of seeing your dog suffer, or finding that you are unable to cope with your dog’s lifestyle needs. The aim of this website is to provide clear and simple information about the genetic health problems associated with a particular dog breed. 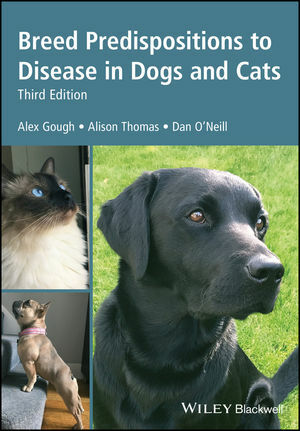 Please note that the list of breed related diseases may not be complete due to the lack of reliable prevalence data. Also note that is not possible to rank the diseases in order of prevalence or severity. If you have an in-depth knowledge of any particular breed and feel that the information can be improved, please contact me and I will update the relevant breed page. Please note that this is a UK based website and whilst many of the breed-related genetic diseases will apply all over the world, some will not. There may well be populations which are relatively free from some of the conditions. 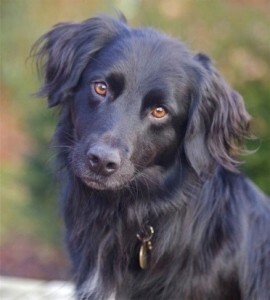 In breeds new to the UK, there may be genetic diseases which have not yet been flagged up. Also there tends to be more health information available for breeds which are popular. This website is regularly updated when new information becomes available. 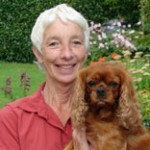 Website creator Carol Fowler with her Cavalier King Charles Spaniel, Rosie. Winner of the CEVA Animal Welfare Pet Lovers Award, 2012.